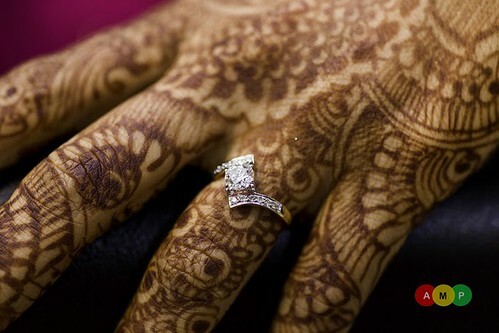 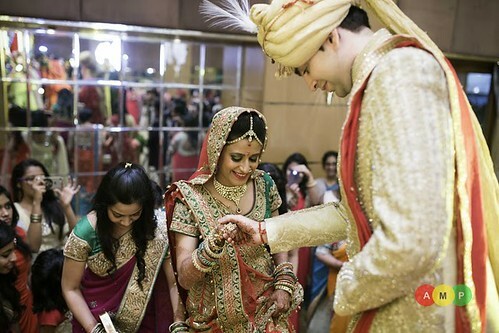 Marriages are made in heaven; they say but some marriages also happen in one! 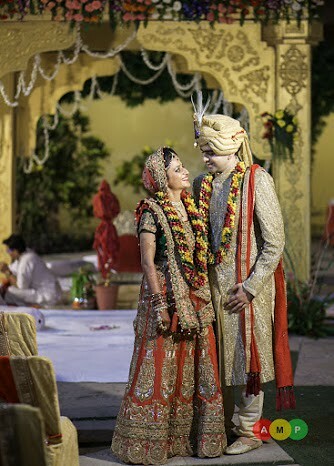 There can’t be a better heaven than a palace in Rajasthan to get married. 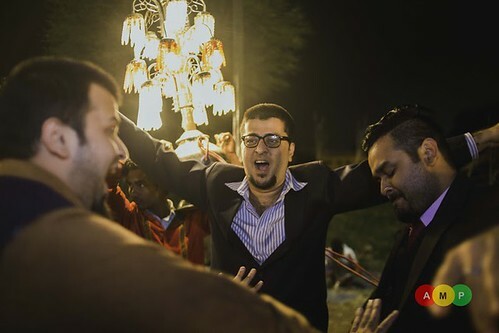 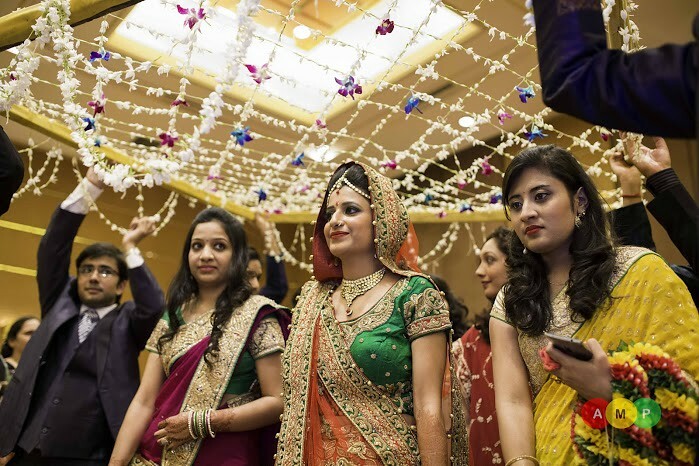 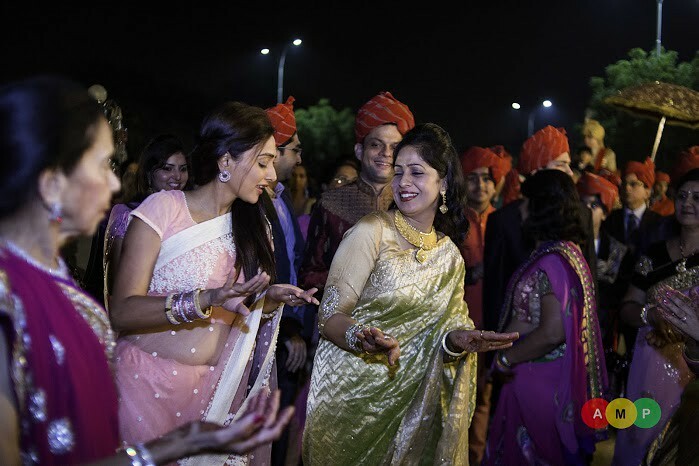 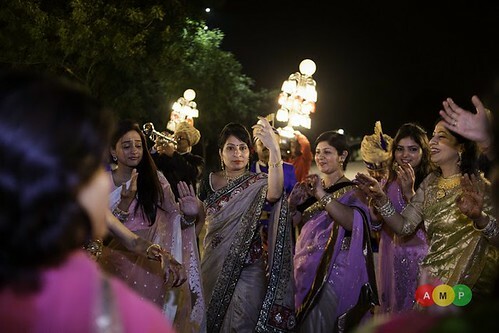 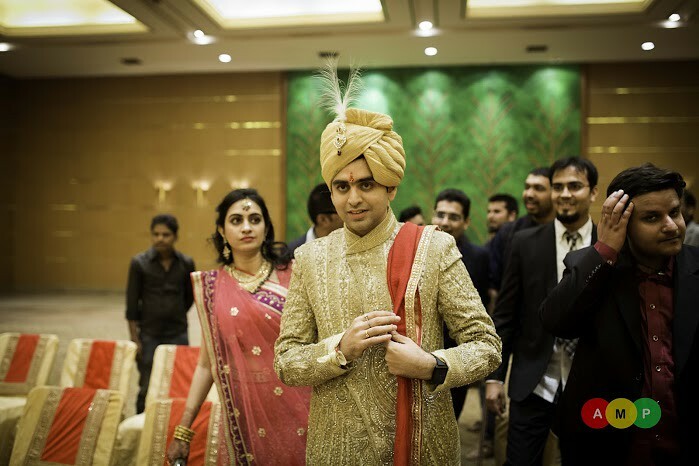 Entertainment Plaza in Jaipur was lit up to celebrate Harshit and Khushboo’s glorious wedding day on 26th November 2015. 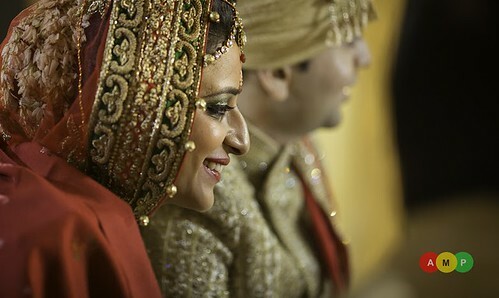 There is a different joy to click someone who you have shared a bench with in college. 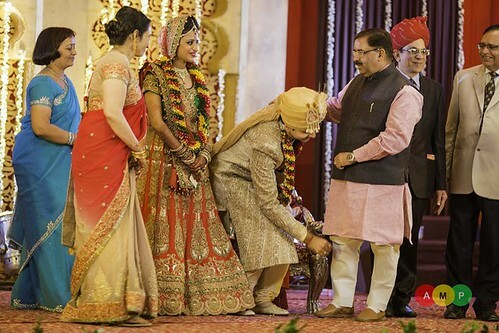 Harshit, my batchmate and an engineer from BiTS Pilani decided to tie a knot with Khushboo who is pursuing her MBA from IIM Calcultta. 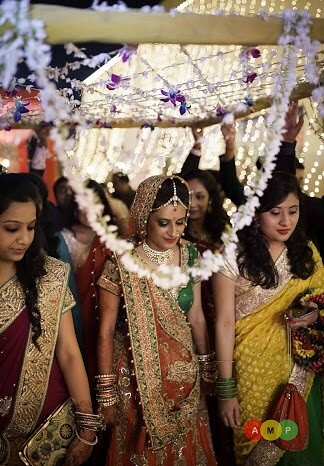 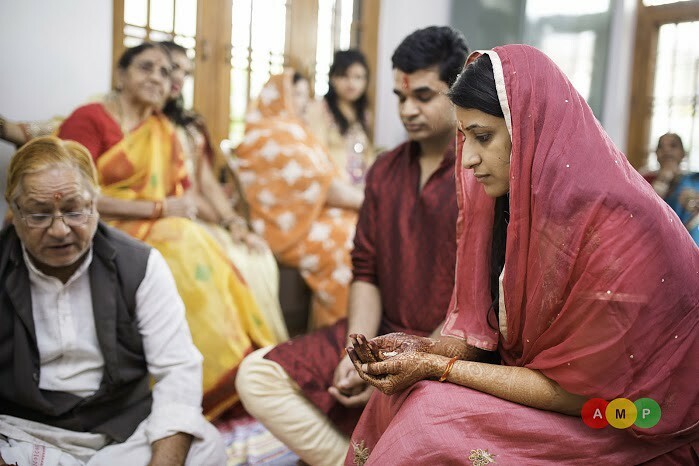 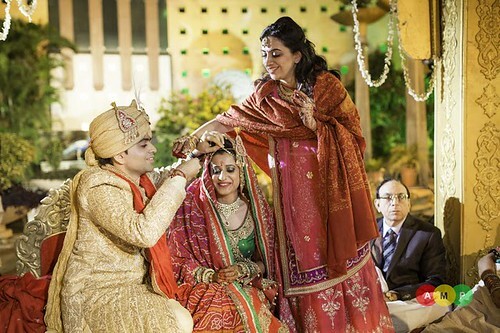 In India, marriages are what bring two people together for a lifetime and along with them two families begin a new journey too. 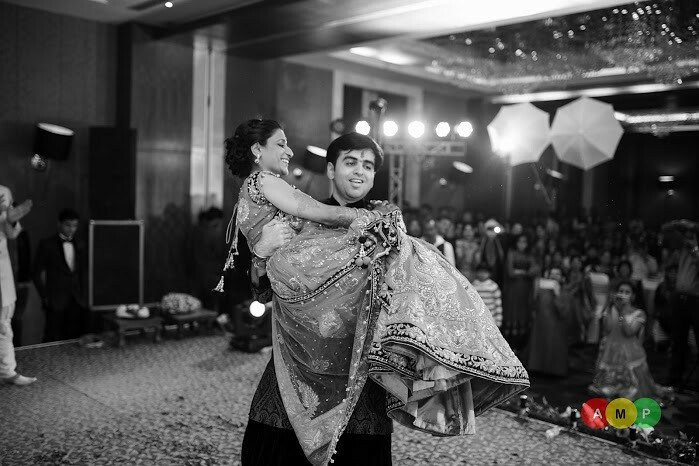 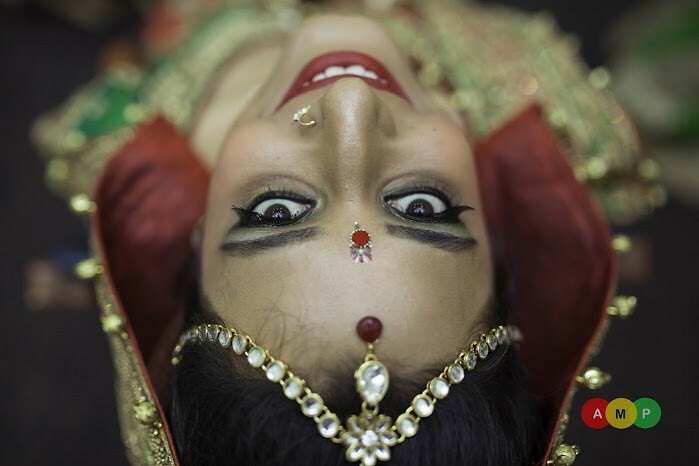 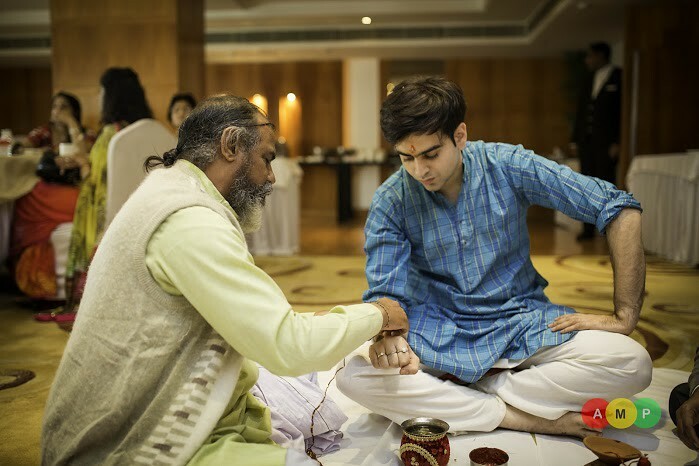 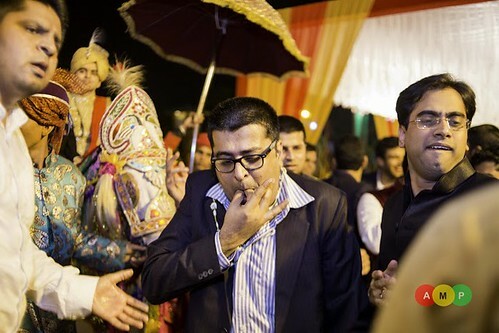 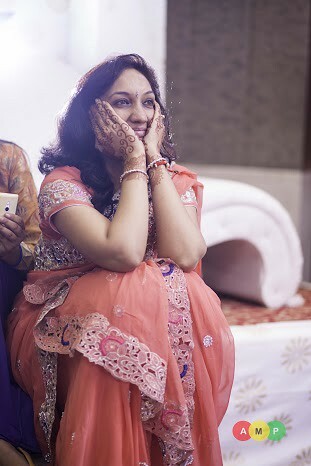 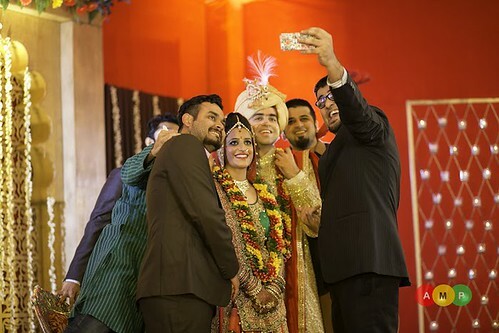 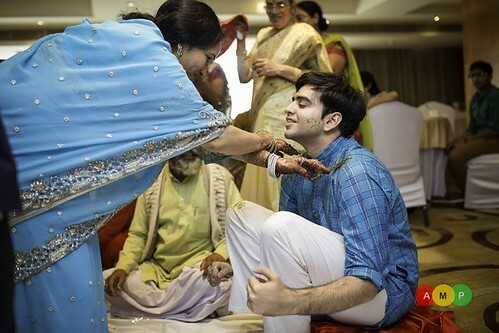 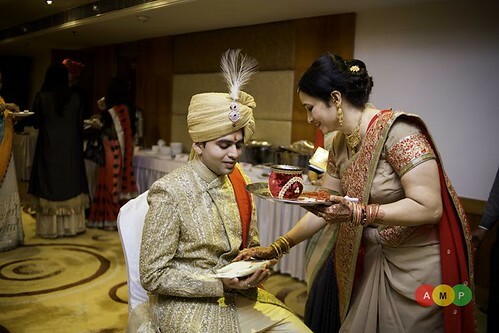 In all the marriage ceremonies from Sangeet to haldi to Tilak and finally the big wedding day, the happiness of the two families was conspicuously captured in every photograph. 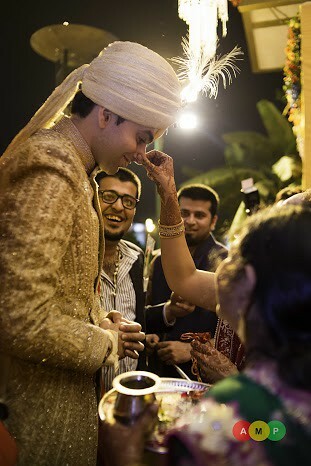 Beneath the smiling faces hid the blessings that each one showered on the bride and the groom. 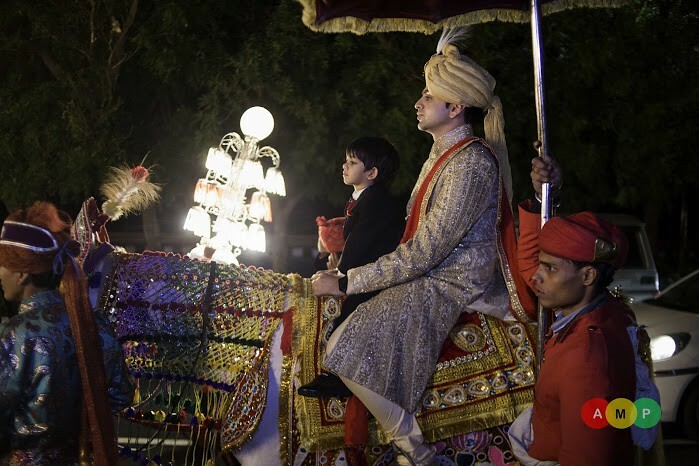 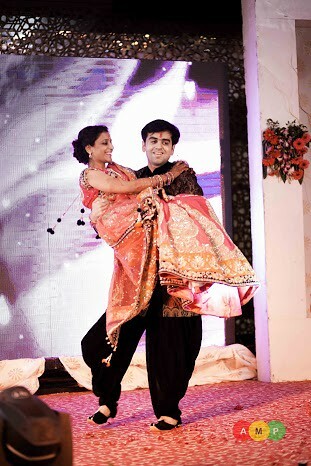 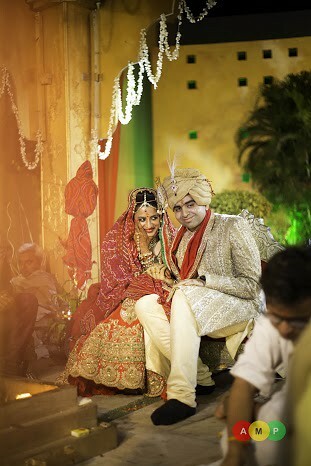 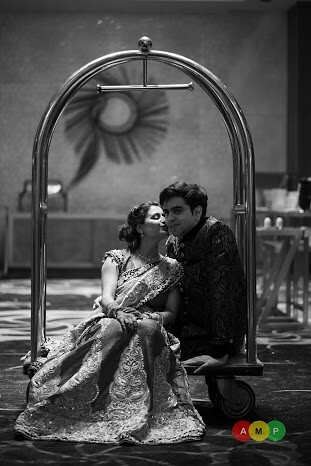 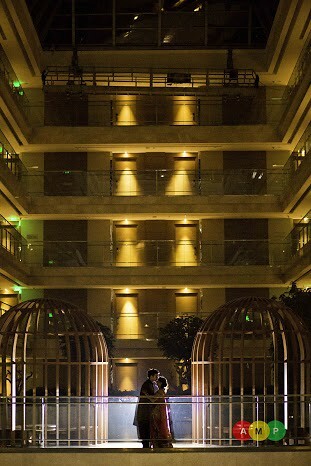 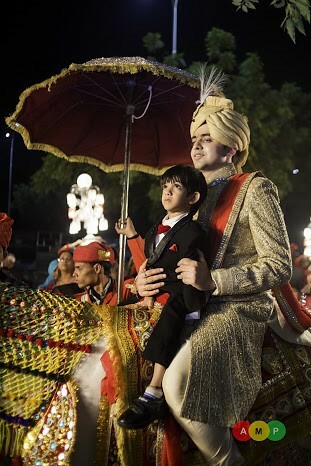 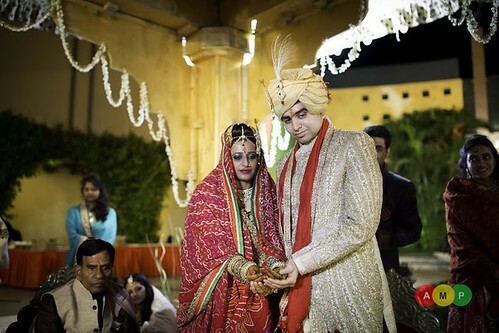 Harshit and Khushoo, with their limitless joy stood in the middle of a Peacock court to take their vows. 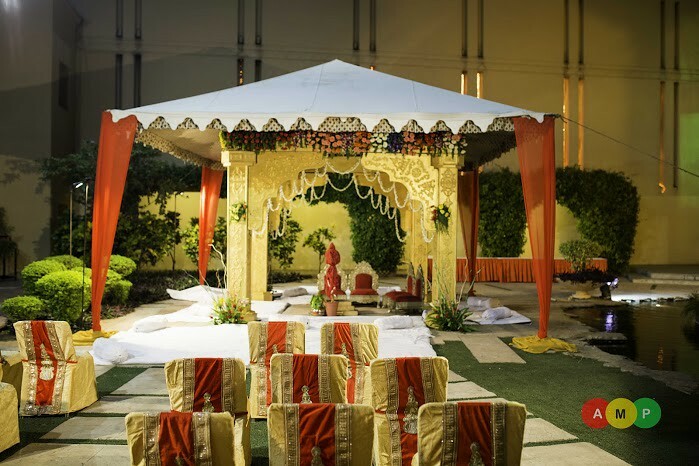 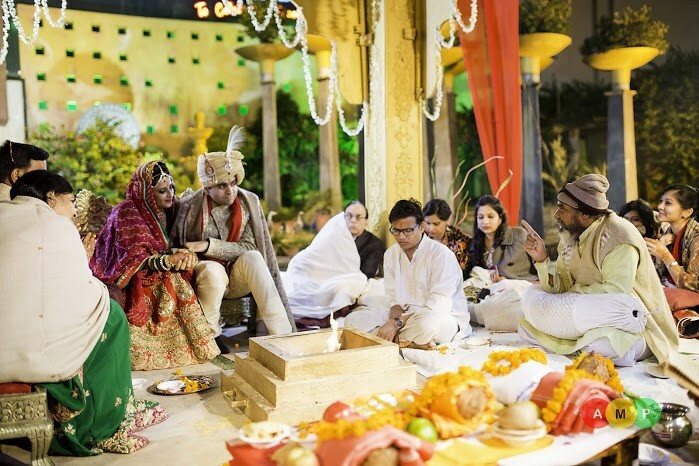 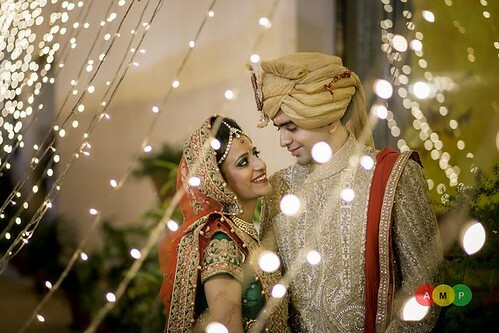 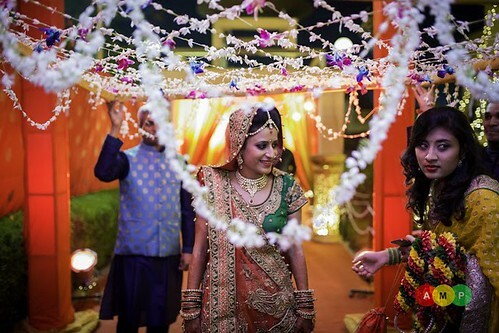 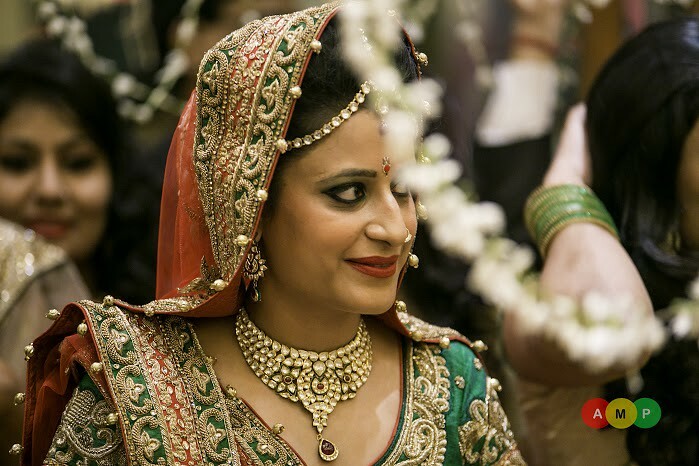 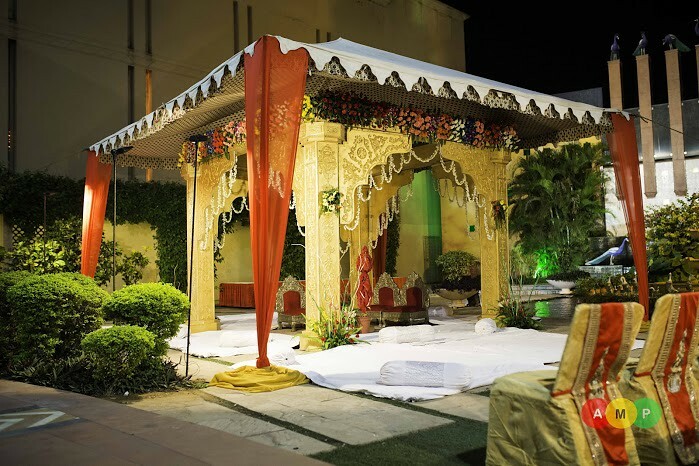 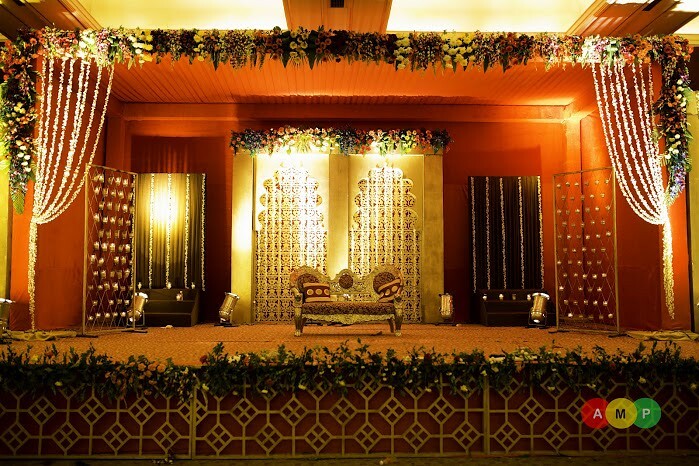 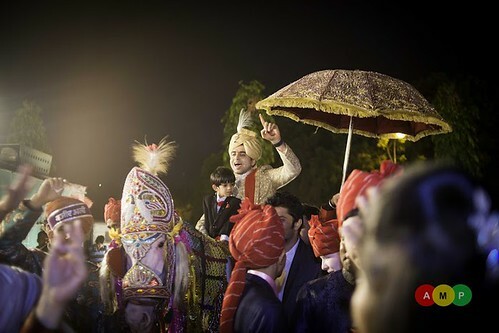 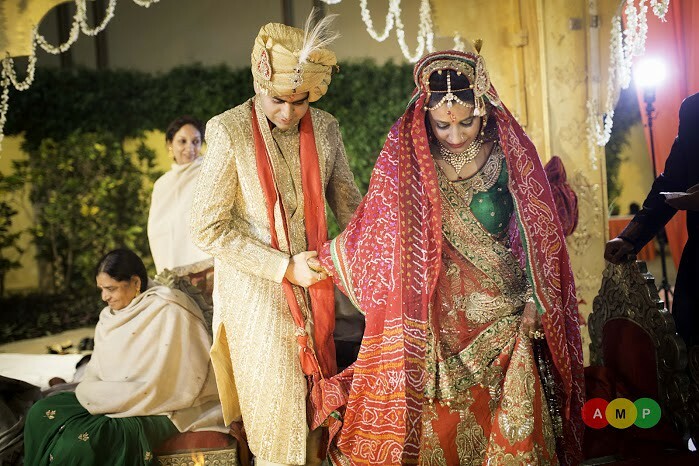 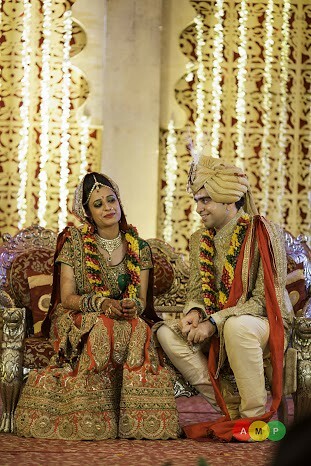 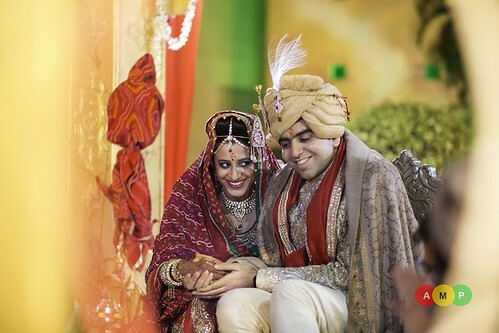 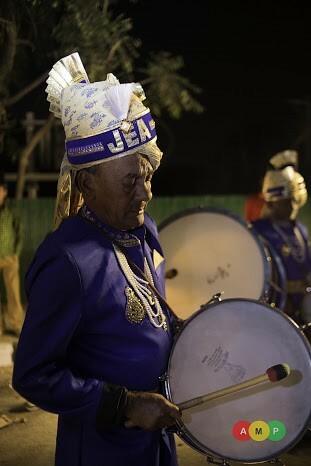 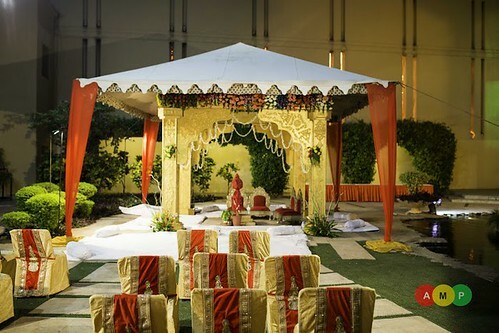 The marriage venue, which was one of the most beautiful palaces in Jaipur, further glorified the love and affection that the wedding was tying together.